WHAT eVERY COUPLE NEEDS TO KNOW... WHAT EVERY WOMAN HAS THE RIGHT TO KNOW. Are you looking for a natural way to monitor your own health and fertility? Are you looking for answers to why you are experiencing infertility? Miscarriage? Stillbirth? Hormone problems? Would you like a system that is tailored to your specific needs, instead of a "one size fits all" approach? Do you want a system where both man and woman work together? If you answered yes to any of these...click below to learn more. Hi! 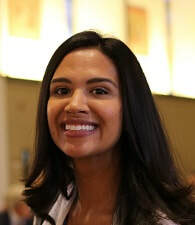 My name is Samantha and I teach the Creighton Model Fertility Care System. Click ​here to read my entire story (it's long!) about my journey to becoming a Fertility Care Practitioner. 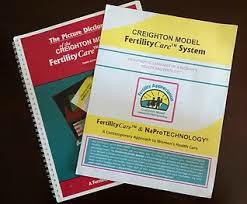 Learn about the History of the Creighton Model Fertility Care System and how it can help you. ​​How Do I LearN the system? Learn how to schedule an intro session, in-person or online. Then choose the plan that's right for you.